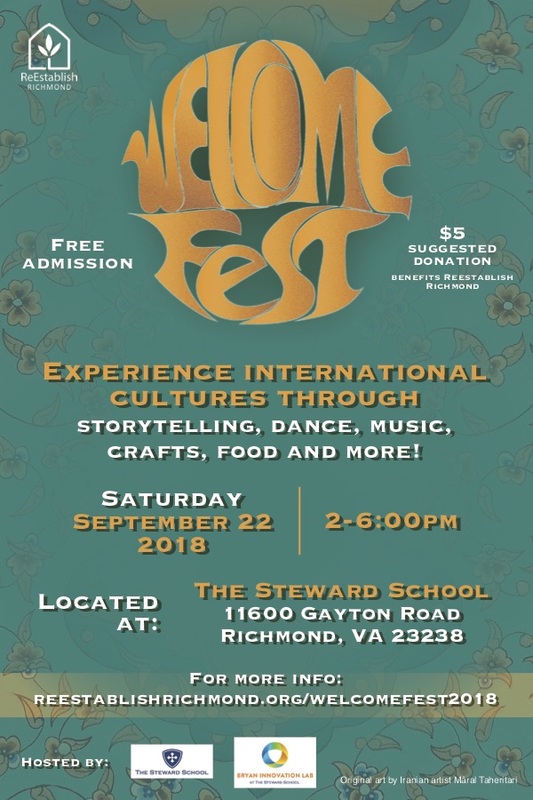 ReEstablish Richmond's goal for Welcome Fest 2018 is to highlight the cultures of the refugee community and international communities in greater Richmond, and to celebrate the diversity that they bring to our city. People attending the event will experience international cultures through storytelling, dance, music, handicraft, cooking demonstrations, and language lessons. This event will also be supporting ReEstablish Richmond and its efforts to continue supporting refugee communities around the city. 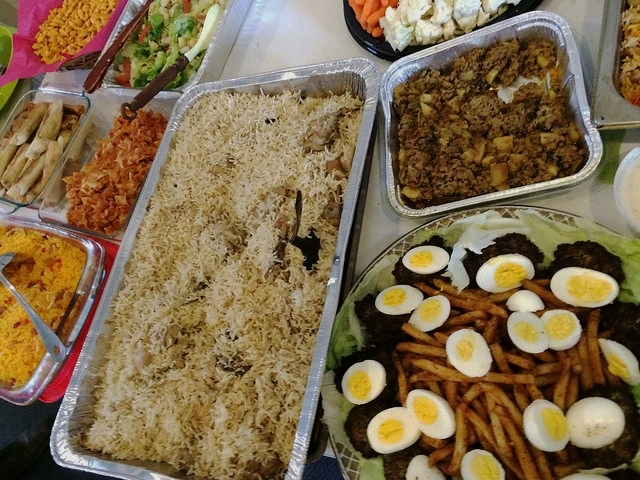 We're excited to offer a grand prize of an authentic Afghan meal for 8 by Afghan Chef Zarmina Wahedi. For more information, visit the Rally Up page here.